Book for 5 hours, get the 6th hour free! Have one of our “Certified Chauffeurs” along with one of our wedding limos at your disposal all day. We can take the Bride and her Bridesmaids to the salon… while they’re there we will pick up the in-laws at the airport. Need an errand run? Help setting up chairs? Your chauffeur will be happy to oblige. 3 hours of limousine time on the day of your wedding, 3 hours of limousine time for a bachelor party and 3 hours of limousine time for the bachelorette party. Book it all at once, and we’ll include a 3 hour wedding limousine booking for your rehearsal dinner (or other service) at no charge, or you can add an free hour to each of your reservations (you pay only tip and fuel on extra hour). The only problem is deciding who gets the Escalade for the bachelor/bachelorette parties and who gets the Navigator….the bride or the groom! Standard red carpet package included on your wedding day. Your can use any combination of limos (or Party Buses) for this package and your total price depends on which limo you choose. Ask your coordinator for details . Extra hours can be added to your bachelorette/bachelor parties and wedding day or you can use them for a separate reservation. Ask our coordinators for special discounted rates. 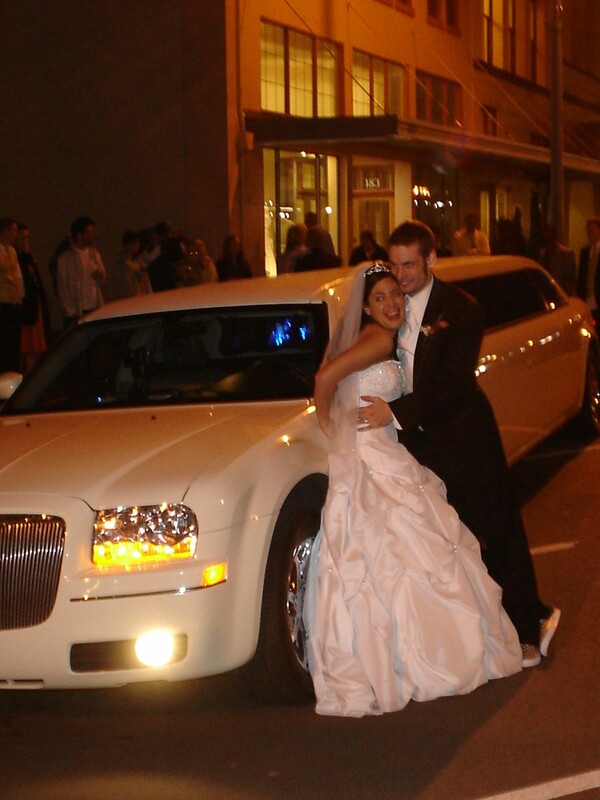 What better way to safely celebrate a bride or groom’s “last hurrah” than a limo bachelor or bachelorette party! 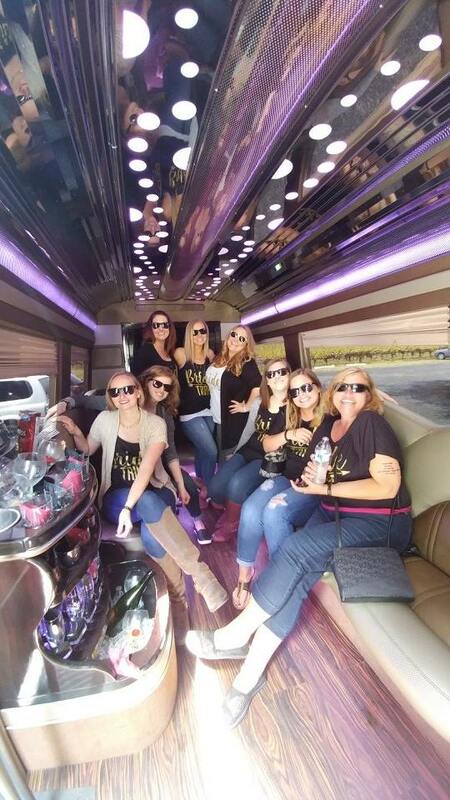 Whether it’s a night on the town or a festive limo wine tour party we can help you plan the perfect limo party experience for your group. Imagine pulling up to the front door of all the best clubs in a stretch limo or Party Bus, and in many cases having the cover charge waived (our drivers are good at that!). Remember: don’t drink and drive – let us drive! At Sunshine Limo Service we always offer top shelf service at competitive rates. Remember though that price isn’t the only thing you should base your choice of a limousine company on. Sunshine Limo Service has an A+ Better Business Bureau rating. 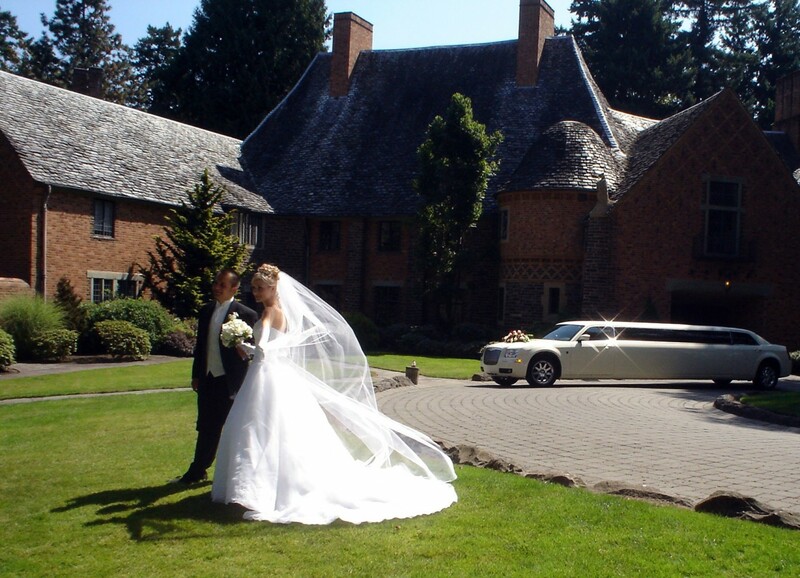 We are Oregon’s only 5 star limo service, as rated by “City Beat News”“. We also are have a “5 Star” rating on Yelp. Check out our Yelp review page here.